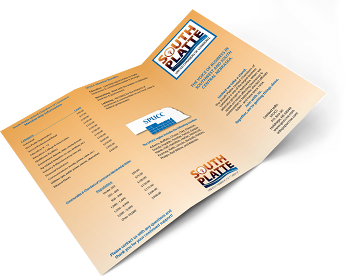 Thank you for your interest in the South Platte United Chambers of Commerce! Please include phone, address, and email for the appropriate contact person for your organization. 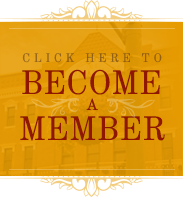 Please contact Administrative Assistant Jean Issler at info@spuccne.com or 308-991-8657 with any membership questions.